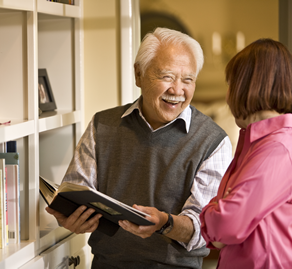 It is the goal of the Home Instead Senior Care® network to assist you in any way we can to ensure your personal health and well-being throughout this entire process. So to help you reduce stress and stay informed, many resources are offered. - What is your biggest concern regarding your aging loved one? - Are you worried about supporting your aging loved one while also keeping up with the needs of your spouse, kids, job, home and your personal needs? - Are you making compromises in your life due to your responsibilities as a caregiver? - What do you need to help create balance in your life? - What do you need to feel confident that your loved one is safe to remain in their home?